Home / laser / Bus! 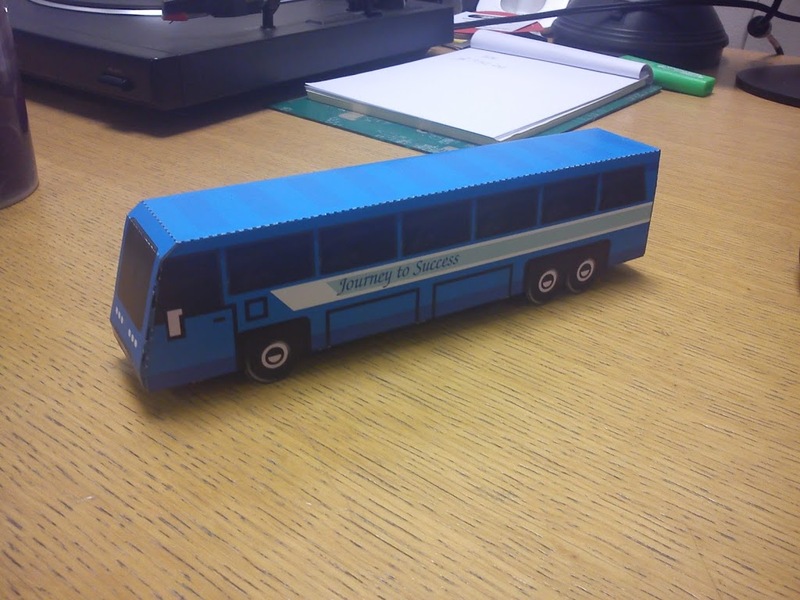 Recent commission – card bus / coach. Really simple design that will be branded up and possible personalised per recipient. It will be supplied flat to be constructed by the person receiving it so it had to be a simple tab and slot design.